I started blogging last month of May but I make it like a secret diary for myself. I was like storytelling my experience as a pregnant woman. I was inspired to write when I read other mommies blog. I said to myself I also want to have something to look back and it's so easy to organize everything you want to write through blog. 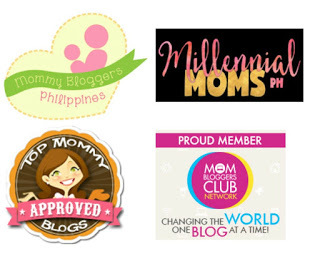 It was September when I sent my application to join Mommy Bloggers Philippines. I was really surprised that they accept my application and added me in facebook group. At first, I was so shy to interact. Ang dami kong iniisip. 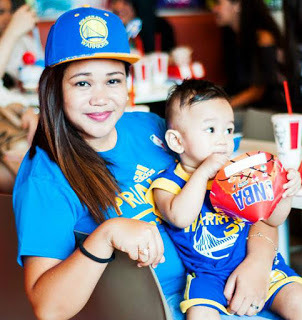 Baka isnobin nila ako, baka high-profile yung mga mommies dito, baka di nila magustuhan yung mga post ko. Kaya nagmasid masid muna ako, hanggang sa natuto ako paano makibagay. Di ko mapigilan saya ko ng makita kong may nagcocomment sa blog ko. Para akong batang hyper na kakaenergize lang. After that, I started joining other communities, grabbing badges and look for affiliations. Halos lahat ng site na may makukuha akong badge sinalihan ko na ata. Lahat ng tingin kong pwedeng iblog, ibablog ko. Of course, I think most of the bloggers wanted to be recognize. You want to be famous. You want to earn extra money. I use my spare time in work to blog. Sobrang dami kong time before until I got promoted. Wew! Thank you Lord for the blessing. Yun nga lang nag-iba takbo ng oras ko. Dumami ang ginagawa ko and dapat mas productive ako. I had limited time to blog. 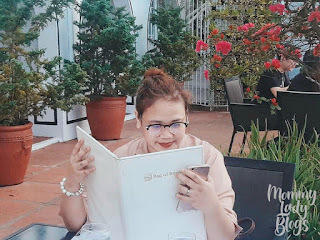 Hanggang patingin tingin na lang ako sa ibang mommy bloggers. Sinisilip ang mga post nila. Kapag sa bahay kasi, kung di ako tulog, I use my time to take care of my son plus wife duties. Akala ko mawawala na yung spark ko sa pagbablog. Nainggit ako sa iba na madaming naipopost, matataas ang rank sa top blogs, and receiving a lot of goodies. Who wouldn't like that right? But, if your purpose for blogging is to connect, share and inspire other people, I shouldn't feel envy. I may not be able to publish numerous blog post as others can, I may not be available for invite launches or events and I may not have much money to buy products for review, but I know to myself I will never get tired of this. I just wanna thank all my blogging communities especially Mommy Bloggers Philippines because I really learn a lot of things from this group. I got to know latest updates, product reviews, strategies, and techniques when it comes to parenting and mommy-hood. Also to my fellow mommy bloggers for being so kind to me. Let's keep spreading kindness and love with one another. How about you? How is your Blogging Experience? 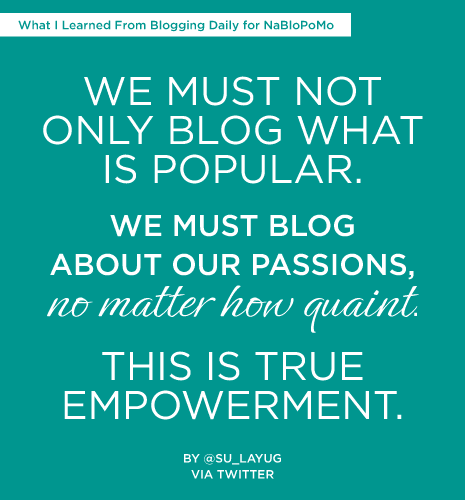 Yes, I wholeheartedly agree we must blog about our passions! Great post! I once came to a point to pull the plug for my blog but not until I received a blessing from God. It refuel my passion to continue blogging because I found my new purpose. I'm so eager to meet mommy bloggers out there and to read their stories. I'm thankful and grateful to be a part of MBP community. True, blog about your passion and you will never ran out of things to write. Keep staying true to yourself Sis! Welcome to MBP. It's so easy to get pressured into being just like the other mommy bloggers. However, I suggest that you continue doing what works for you. Don't lose sight of your priorities. :) Best wishes on your blog. blogging about your passion makes it easy to write and connect with co-mommies. very thoughtful post here. thanks! 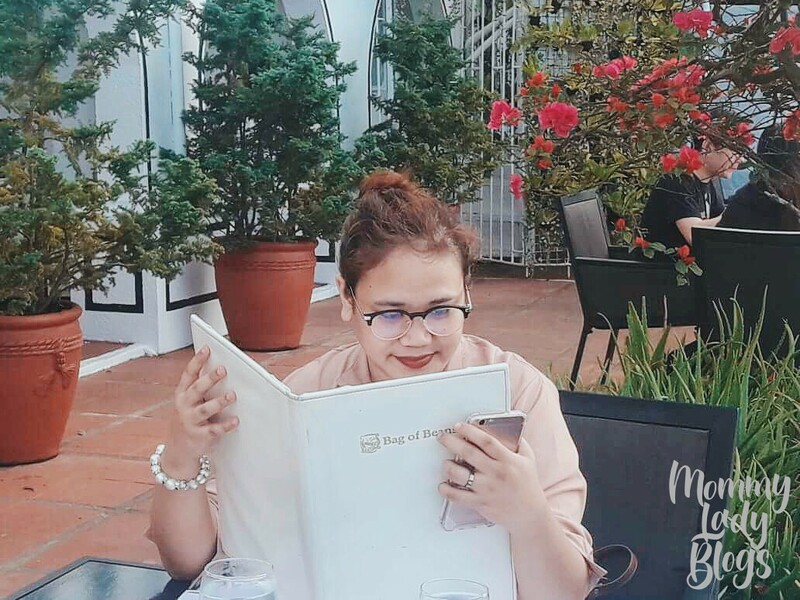 Welcome to the blogging community, mommy! 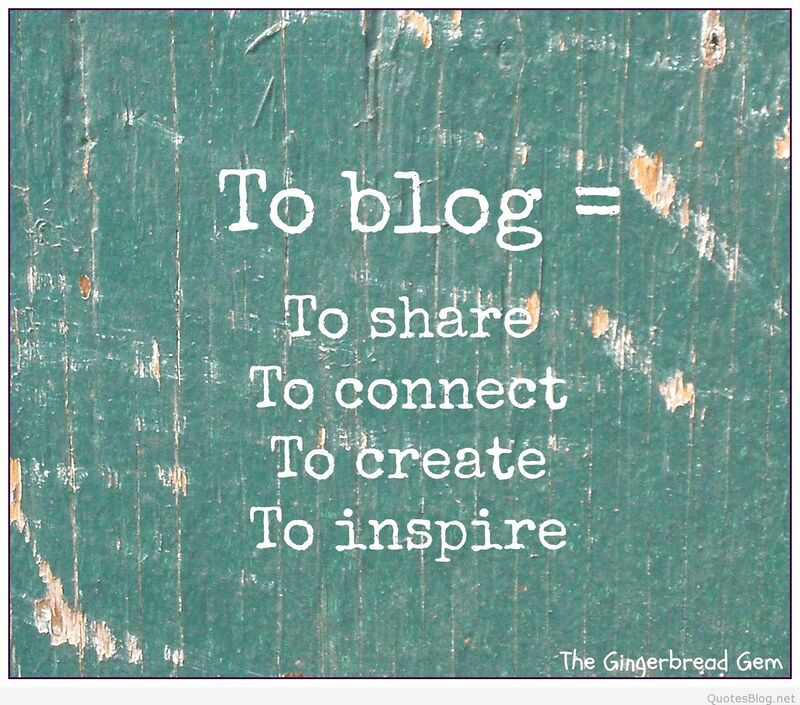 Always blog with passion! Cheers!